This is a great honor. 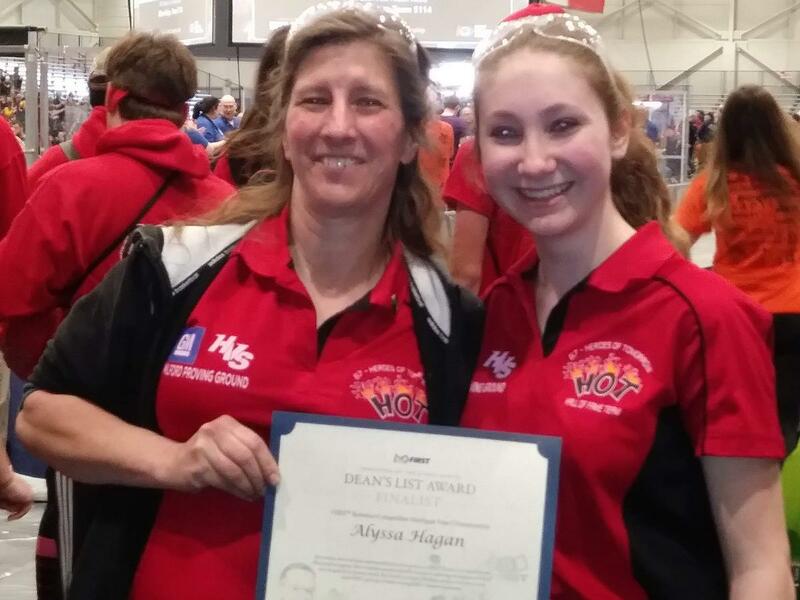 Alyssa is the first student from the HOT Team to earn this recognition. Her next step is to interview to become a World Champion Deans List Award winner in a week and a half. A huge congratulations to Alyssa for this awesome achievement!